Russian businessmen due to represent the Sakhalin region in Tokyo next week have been denied visas for Japan. Russia’s Foreign Ministry has called the move unacceptable. 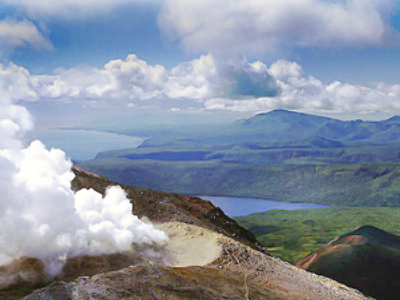 The administration of the Sakhalin region has agreed with a number of Japanese organizations to hold a presentation of the region in Tokyo on November 17-19. “The event was supposed to introduce the region’s potential to official, business, political and social groups of Japan and was meant to promote the development of mutual profitable cooperation, including trade and economic spheres, between the region and Japanese partners,” Russia’s Foreign Ministry said on Tuesday. 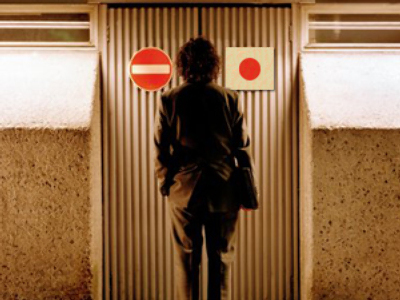 On top of refusing the Russian businessmen entry to Japan, the Japanese side also made it clear that Russian entrepreneurs who have their business on the islands but formally living elsewhere are also not welcome. 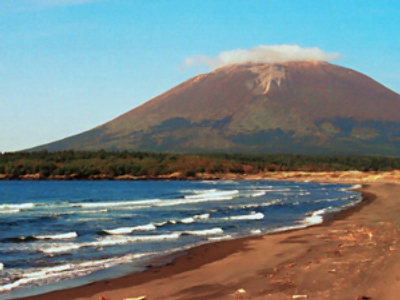 Tokyo explains the move by saying the long-running heated debate over whom the Kuril Islands belong to complicates economic cooperation between Japan and Russia’s Northern Territories and will not be eased as long as Russia stands firm on its ownership, the Russian Ministry said. Russia strongly condemned the move. 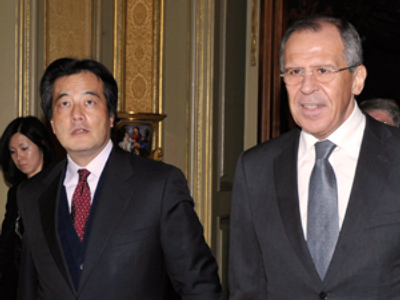 “The approach taken by the Japanese side goes against the statement of the Japanese government about its intensions to comprehensively develop relations with Russia as its partner in the Asia-Pacific region,” the Foreign Ministry underlined. The decision to deny visa entries for the Russian businessmen indeed seems to be politicized, said Dmitry Streltsov, the deputy head of the Eastern Studies Department in Moscow State University of International Relations, to RT. 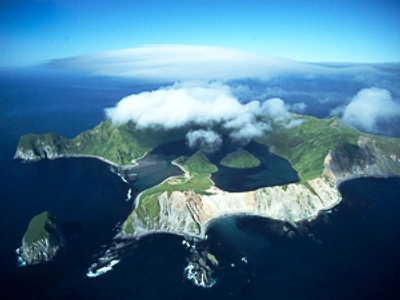 The territorial dispute between Russia and Japan over the Kuril Islands has been causing a stir in relations between the two for a long time. The region was annexed by the Soviet Union as a result of World War Two. Japan claims the territories to be its own and demands them back.